The Fairway Wood, with its longer shaft, has always presented golfers with the greatest challenge. On practice tees, you rarely see it in a golfer’s hands. 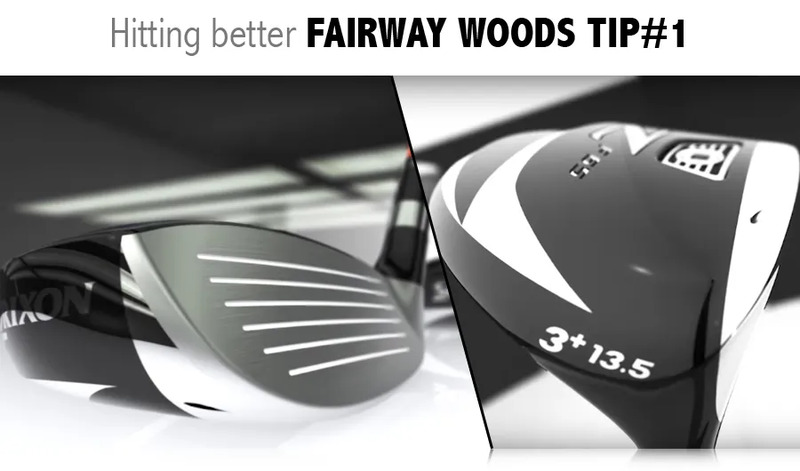 Few use it off the fairway with confidence.